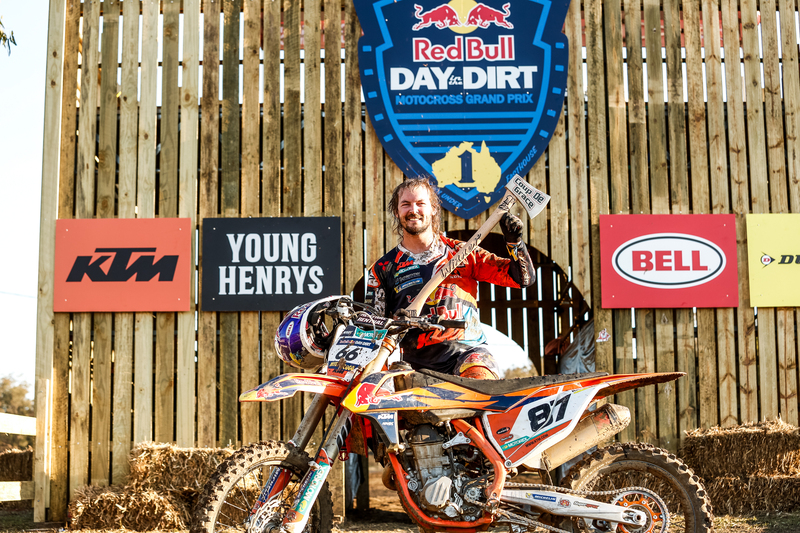 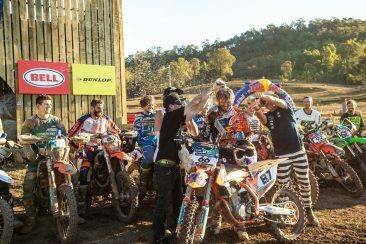 Its no secret Red Bull Day In The Dirt is an occasion on the calendar of individuals from all walks of life. From the corporate office to the big screen stuntman, the professional racer to the weekend warrior and their families, all who attend have some common traits. Their love for a great time with like-minded people and most importantly their relentless passion for dirt bikes. 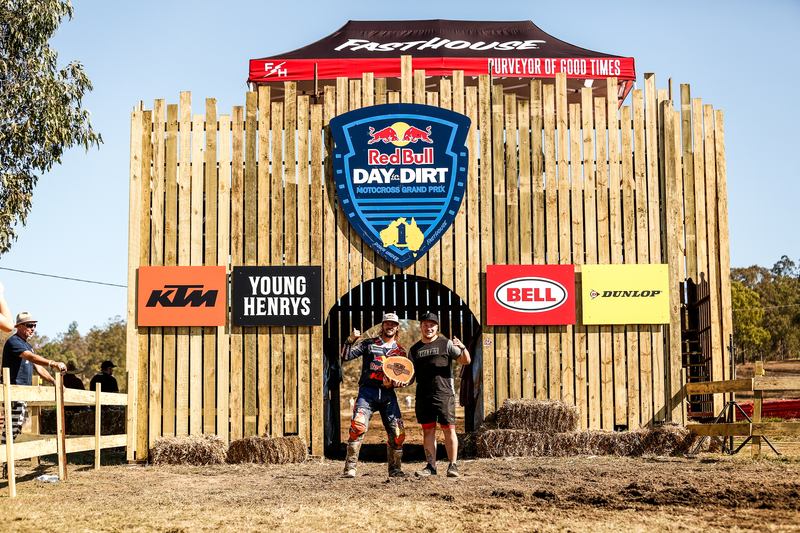 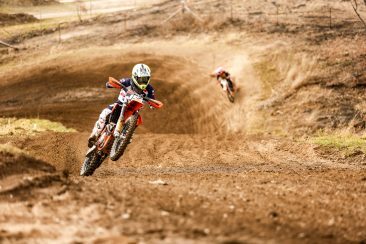 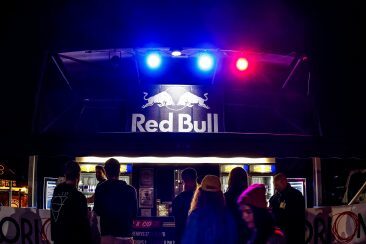 An event that started in 1998 at the iconic Glen Helen Raceway in California has turned into what some people call the “MX Woodstock”. 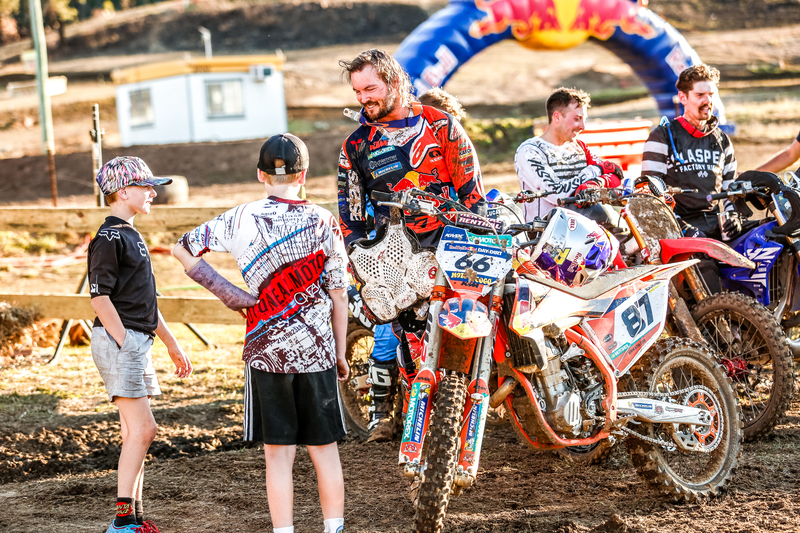 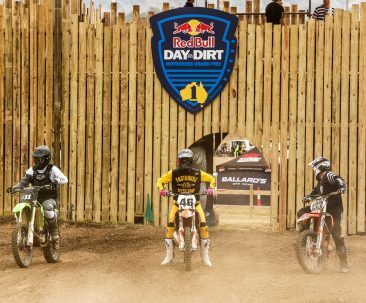 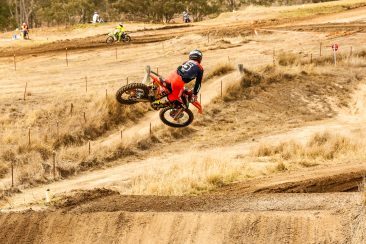 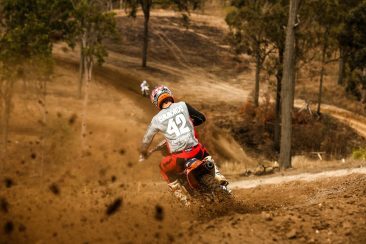 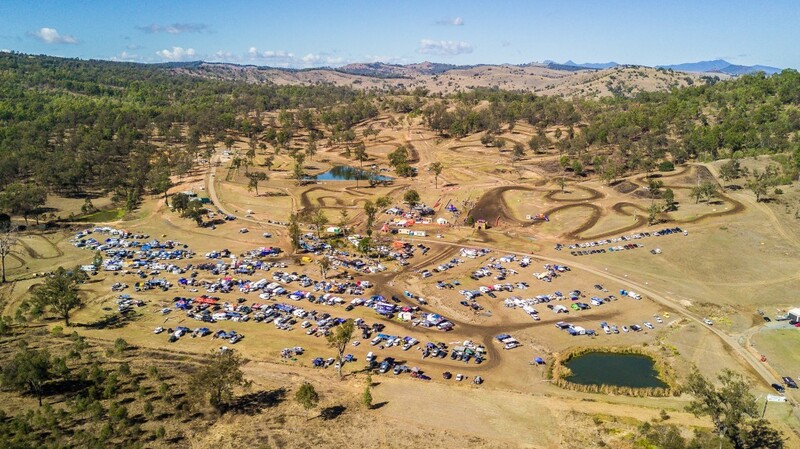 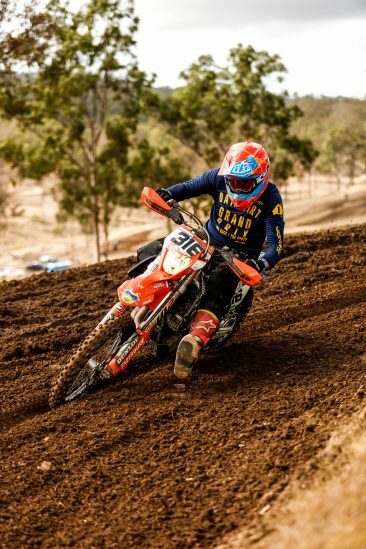 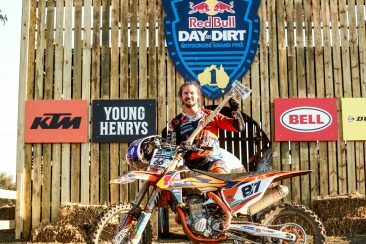 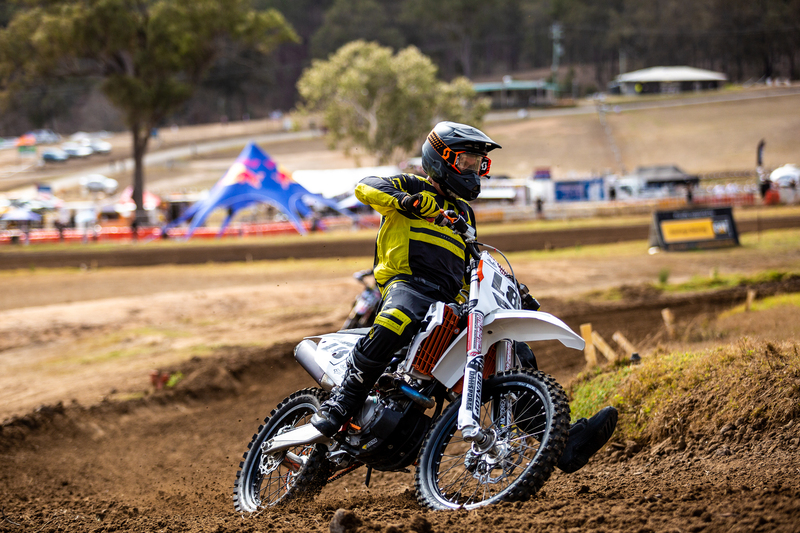 Day In The Dirt has evolved into a 3-day event over the years and this year it was time to unleash it to the Australian motorcycling community at the picturesque, Queensland Moto Park. 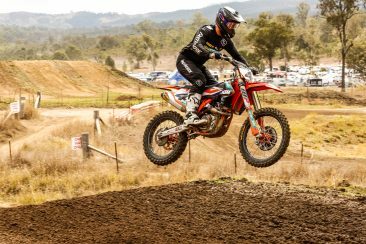 Nestled west of the Gold Coast hinterland, hundreds of competitors flocked to the Beaudesert venue where they were welcomed to an event like no other. 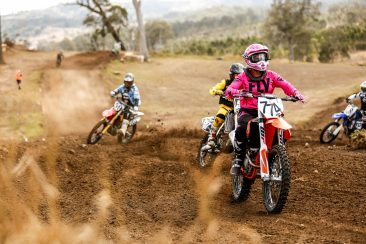 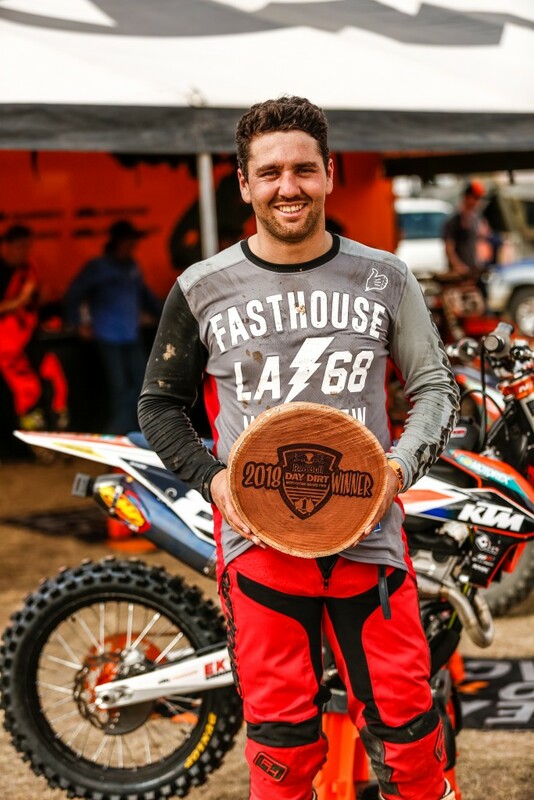 Riders were able to line up against a star-studded field in a host of different events ranging from Bosa Nova – a 3 man team Grand Prix where all 3 riders with the lowest combined time determined the winner – to Vintage Grand Prix, Women’s Grand Prix and Indigicross Grand Prix just to name a few. 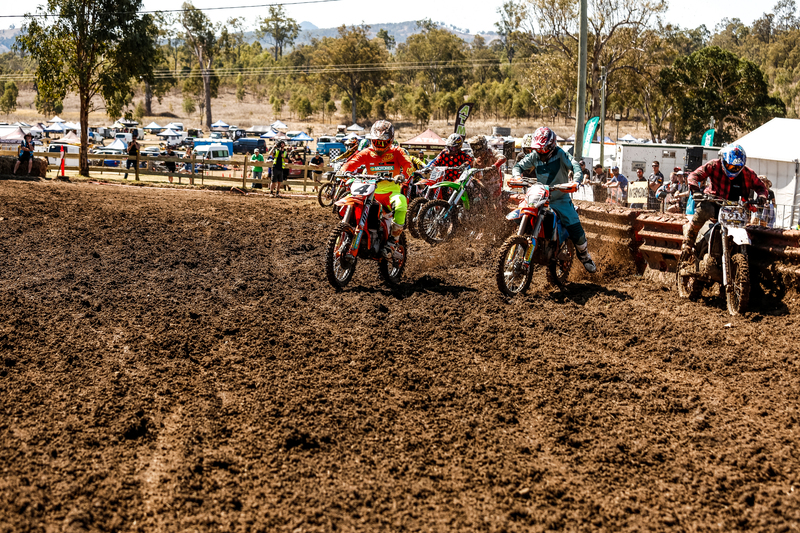 This was just the daytime racing with Friday Night Drags commencing in the evening and a plethora of other activities that went on into the night over the course of the 3 days. 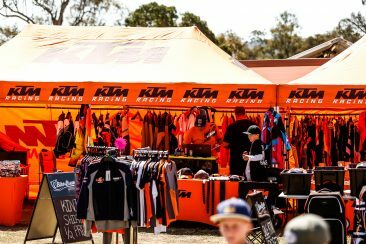 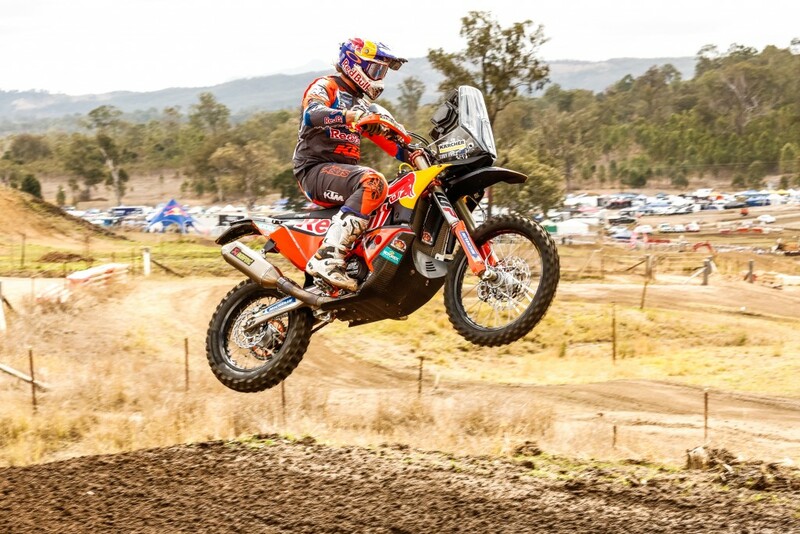 At KTM Australia we partnered with the event to join in the fun and to get amongst our customers. We sent our KTM Motocross Racing Team truck to the event as a base for the weekend and once word got out in our office we were quite literally flooded with interest to be a part of it. General Manager Jeff Leisk couldn’t resist nor could Marketing Manager Alana Baratto, Events Coordinator Rosie Lalonde, KTM Brand Manager (QLD) Ray Barnes, ex-racer Tye Simmonds, KTM Motocross Team Manager Jay Marmont and MX1 KTM Motocross Racing’s Kirk Gibbs. 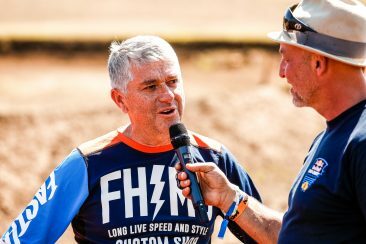 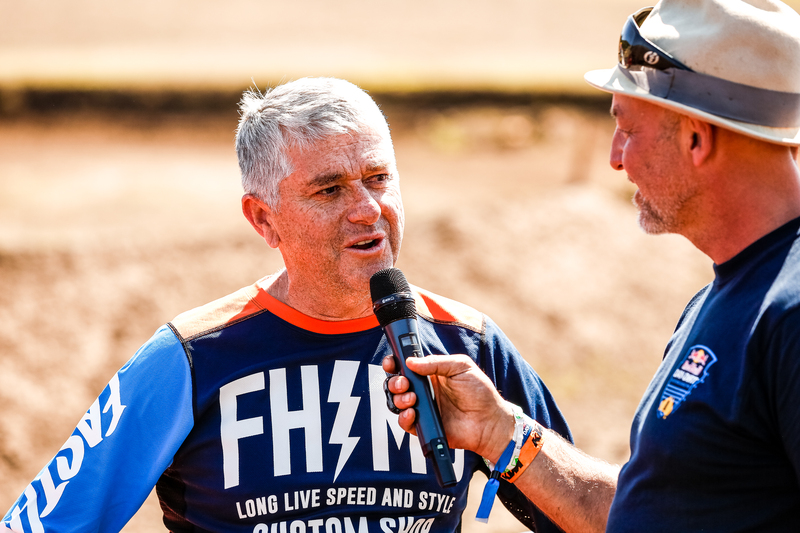 Even Finke legend, Dakar winning Toby Price came out for the occasion with his very impressive KTM 250 SX and his one of a kind Red Bull KTM Factory Racing 450 Rally bike. 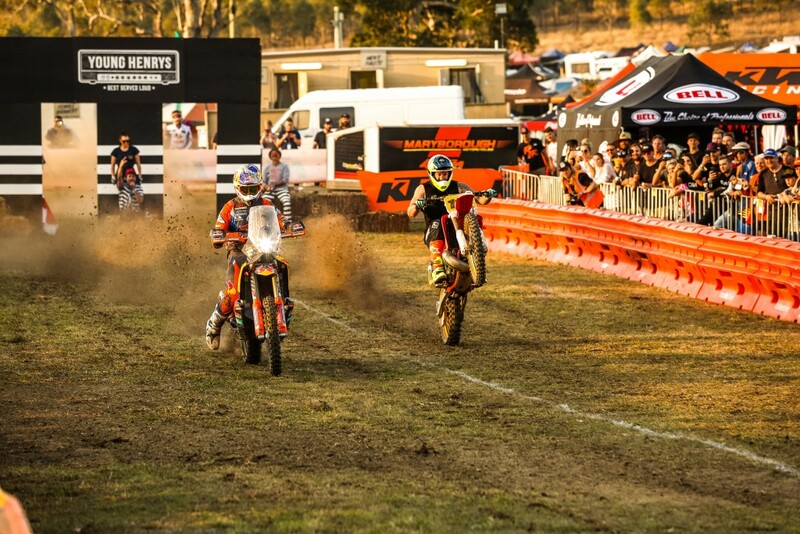 We were even joined by our supporting dealer Maryborough Motorcycles who came down to be involved in all the fun. The event had it all and it wasn’t without a heavy dose of mother natures finest. 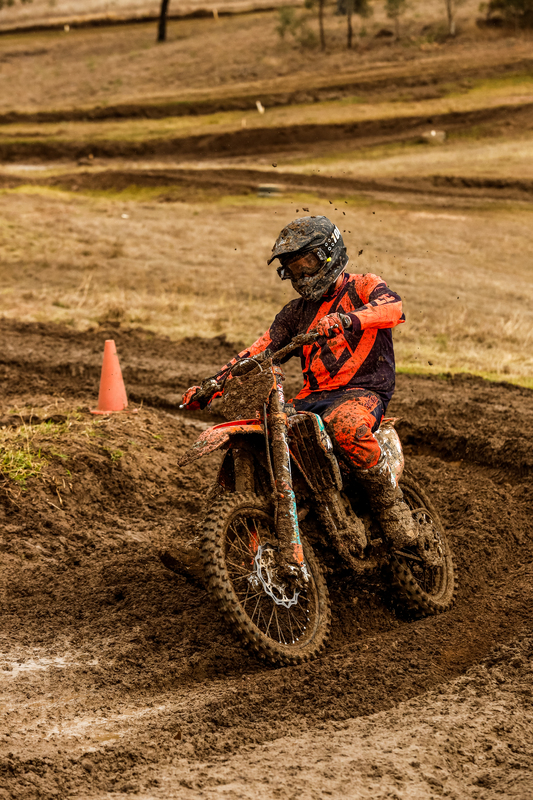 A torrential downpour on Saturday made for some very interesting times on the track but it just wound up that fun factor and everybody embraced it. 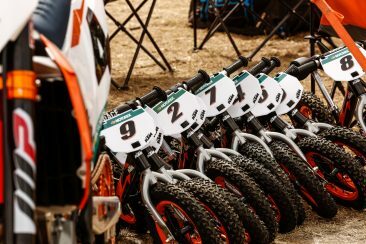 We definitely appreciated the help of our KTM Enduro Racing Team technicians Mick Carusi and Harrison Norton who kept our KTM’s clean all weekend as rider after rider lined up to take them for a spin. 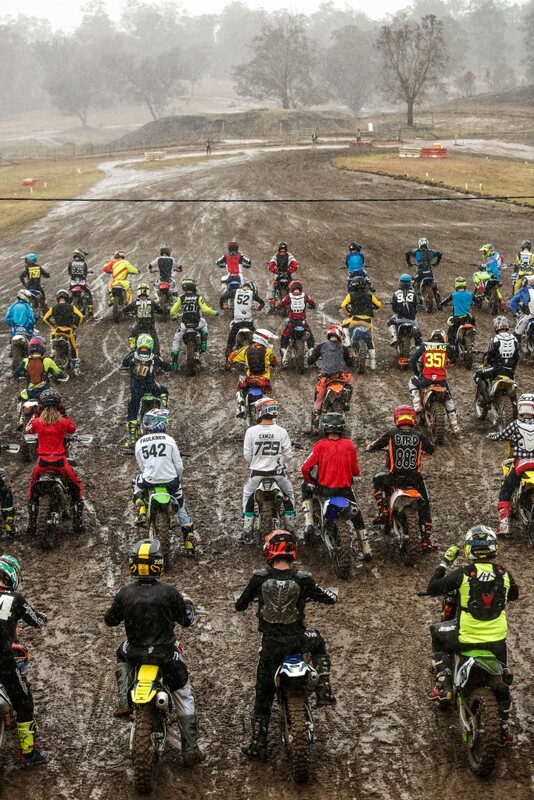 In closing, this event was just awesome. 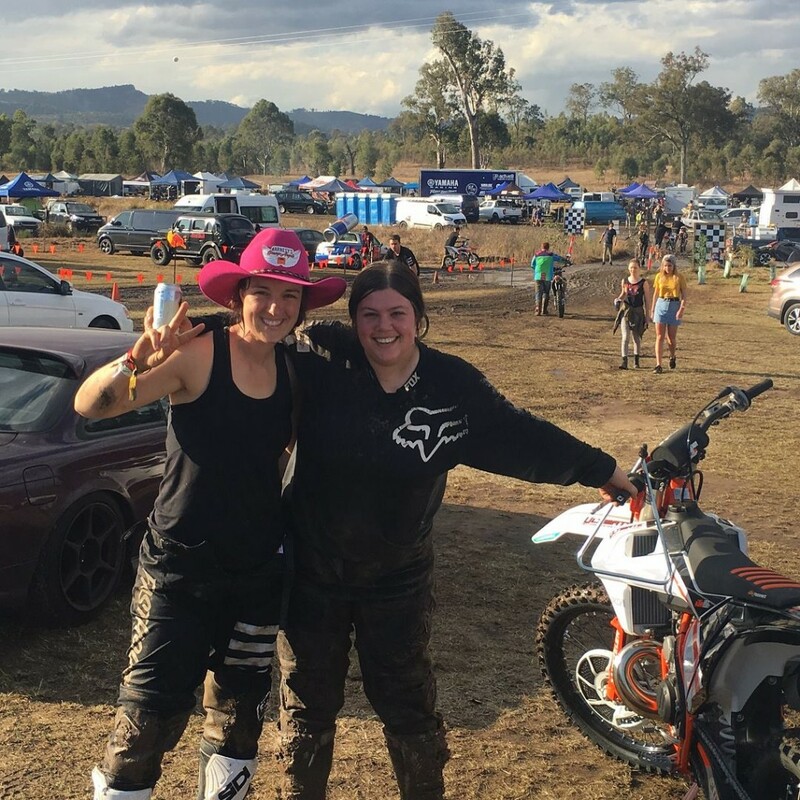 A great time and something that was enjoyed by everyone involved. We hope you had just as much fun as we did and we look forward to seeing you next time. Here are some awesome images of the event shot by Transmoto’s Jarrad Duffy. Happy riding!